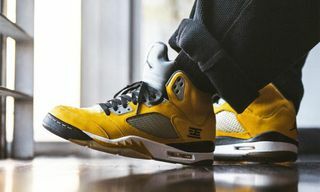 Almost every sneaker brand has its own flagship technology powering its most popular silhouettes; research and development teams are constantly at work trying to get the edge over the competition with the latest innovations. 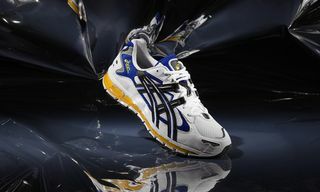 At ASICSTIGER, for over 30 years, this has been ASICS GEL. 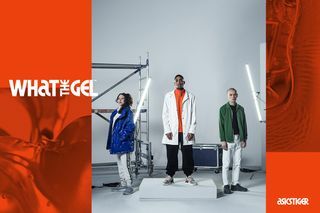 This year, ASICSTIGER celebrates its pioneering GEL tech with its “WHAT THE GEL” campaign starring London-based music producer Last Japan, French-Algerian hip-hop artist Ta-Ra, and Moscow-based stylist Ildar Iksanov. 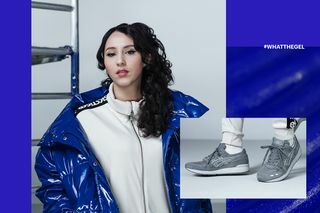 “It’s ASICSTIGER’s rallying cry to look beyond the hype,” explains Leila El-Kayem, Founder and CCO at the Berlin-based agency working with ASICS on the campaign, The Adventures Of. “We are made of substance, not air.” Anyone else hear the distant sound of shots being fired? 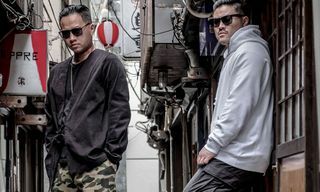 Over the coming months, ASICSTIGER will introduce Last Japan, Ta-Ra, and Iksanov’s inspiring stories of individuality and creativity through a series of videos. 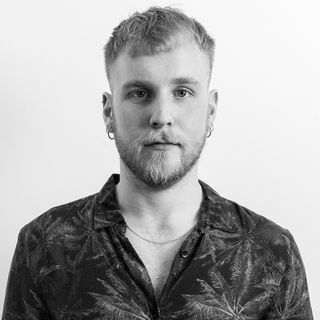 The brand will also be present at internationally renowned events such as Sónar festival in Barcelona, Bread & Butter in Berlin, and Sole DXB in Dubai. Of course, the project wouldn’t be complete without some sneakers drops and ASICSTIGER has a string of new releases lined up for 2018. 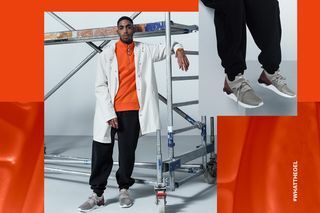 The GEL-LYTE V Sanze will make GEL visible for the first time in the brand’s history while the GEL-Lyte, GELSAGA OG, and HyperGEL-Lyte continue to highlight the technology as both a stylistic and functional feature. 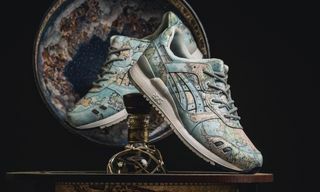 The story of GEL is a testament to ASICSTIGER’s long-term commitment to innovative sneaker design. 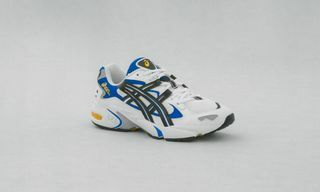 Unsatisfied with the rubber and sponge midsoles that came before it, ASICSTIGER began searching for a solution in 1984. 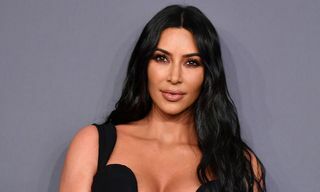 Within two years, the brand developed Alpha GEL—a mix of soft silicone GEL materials—with the help of Japanese manufacturer Taica. 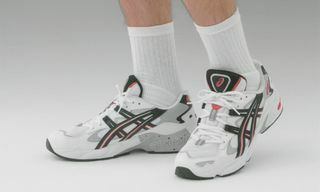 ASICS incorporated Alpha GEL into the areas of the foot most impacted by running, going public with the technology in 1986 when it launched the Freaks Alpha in Japan and GT-II in North America. Stay posted here for further release info and follow ASICSTIGER on Instagram, Twitter, and Facebook for all the latest news updates. 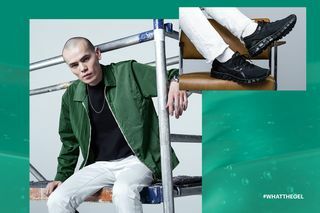 Check out the HyperGEL-Kenzen in this campaign starring Steve Aoki.